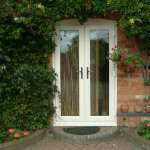 French or Double doors can be a very dramatic addition to your home. 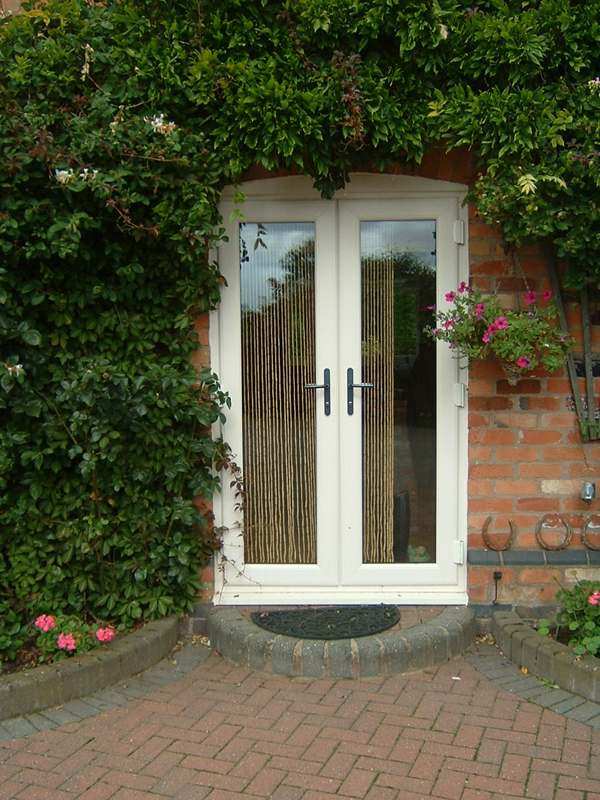 Simply, throw open your doors to let the outside, inside. 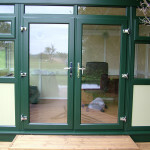 Making your living space airy and appear so much larger. 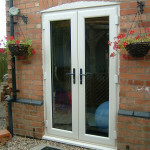 Importantly, although a greater opening area is achieved, security is still assured. 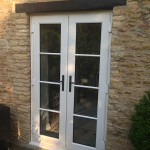 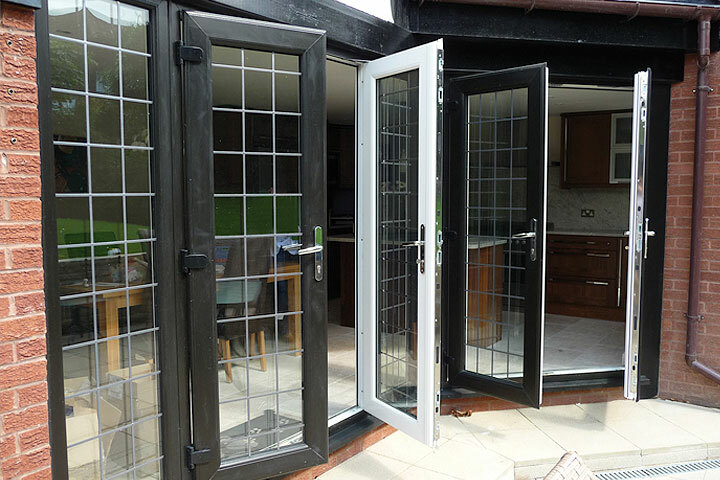 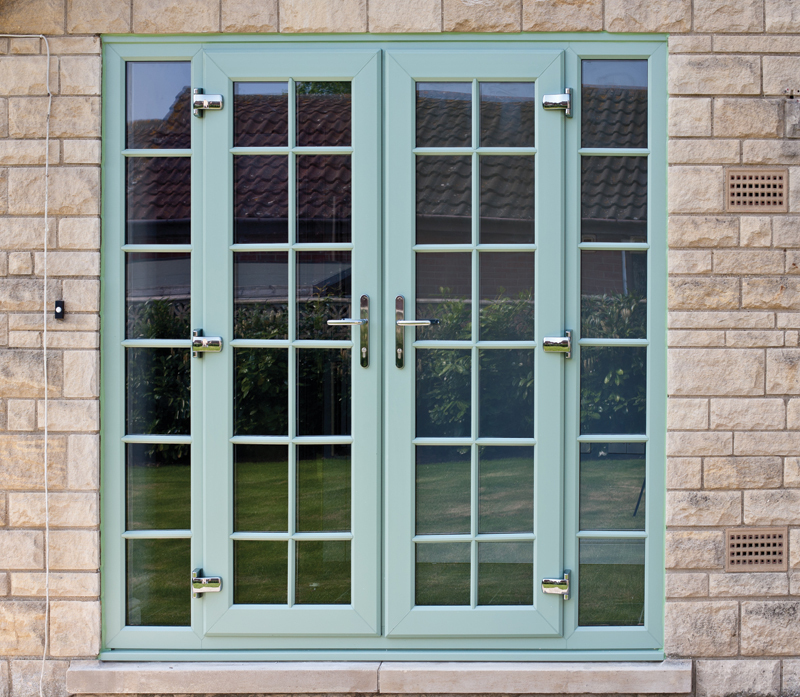 If you have old timber or metal French doors, you may want to consider replacing these with the modern alternative of double glazed UPVC french doors. 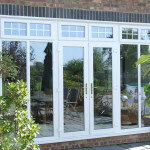 So what are the benefits of having french doors? 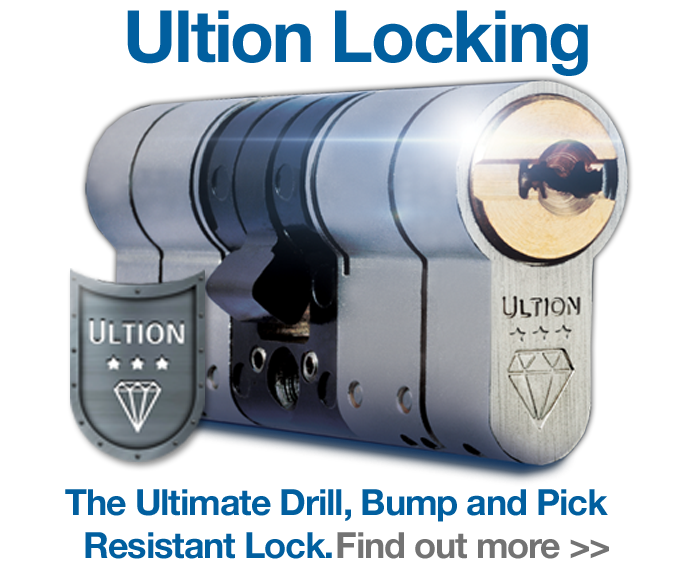 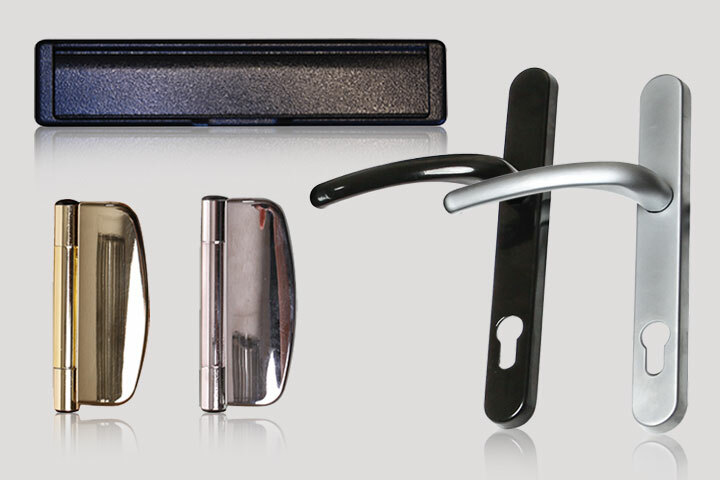 For starters they offer high security which comes in the form of a multi-point locking system - on both the primary and slave doors. 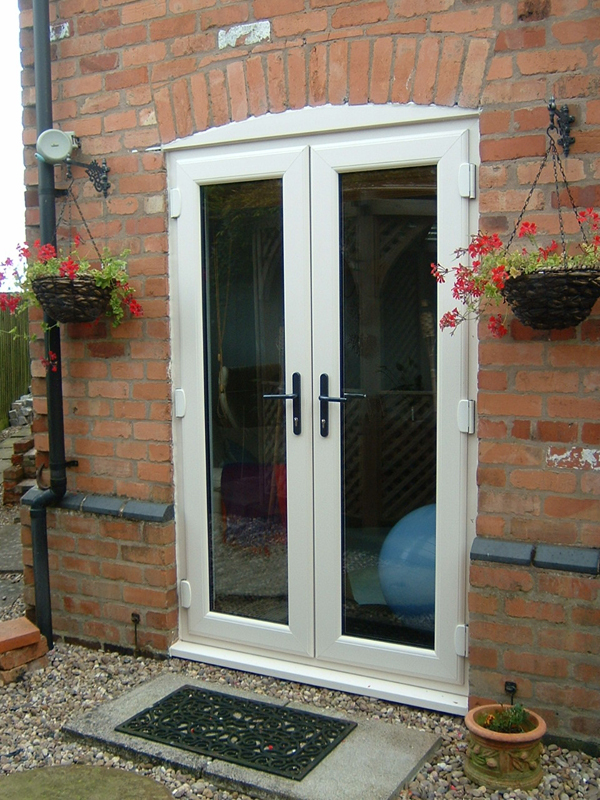 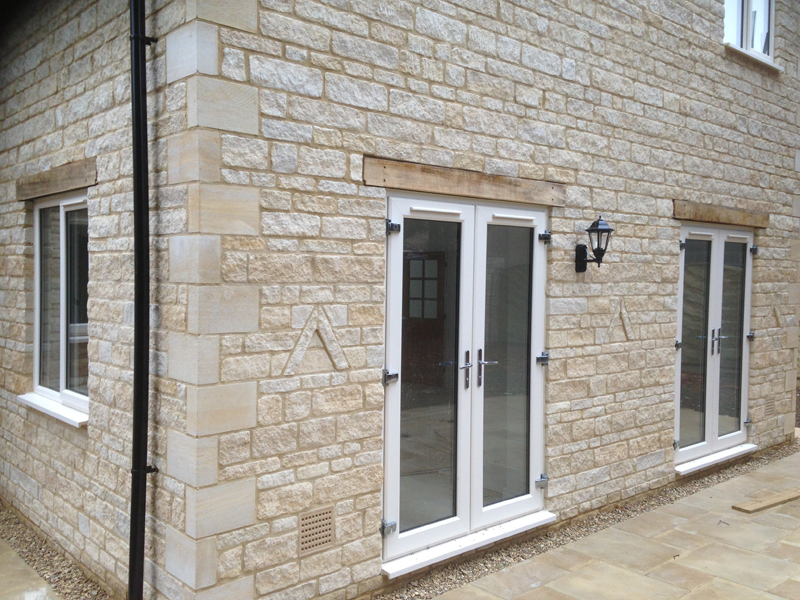 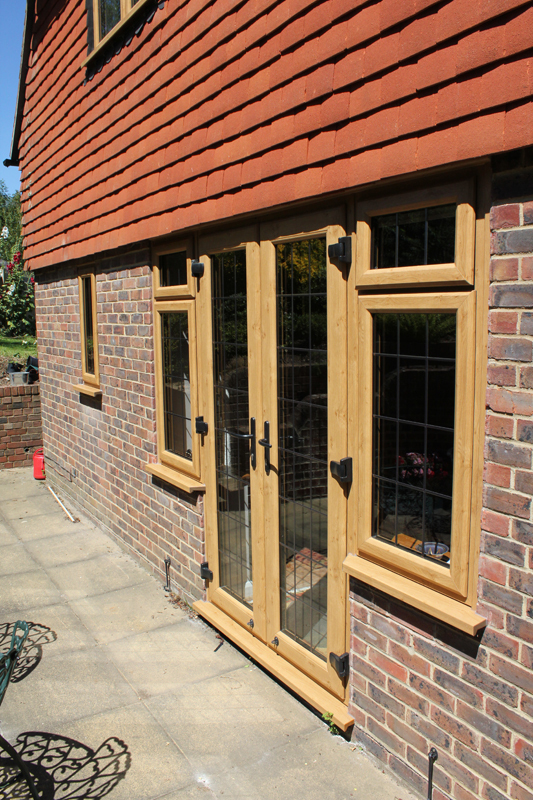 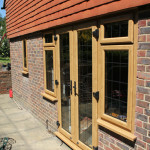 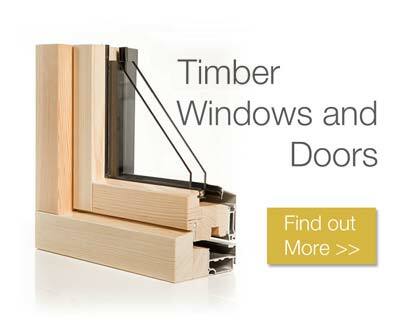 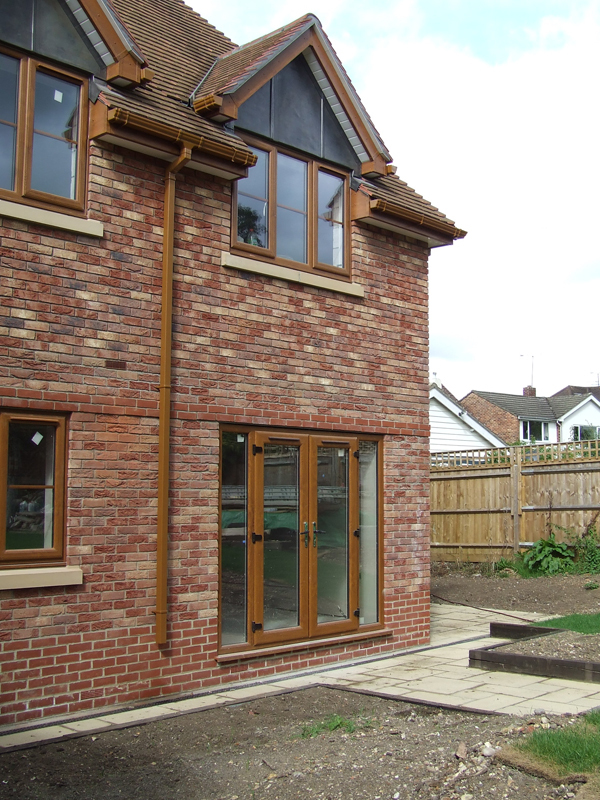 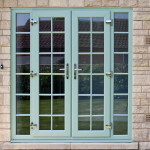 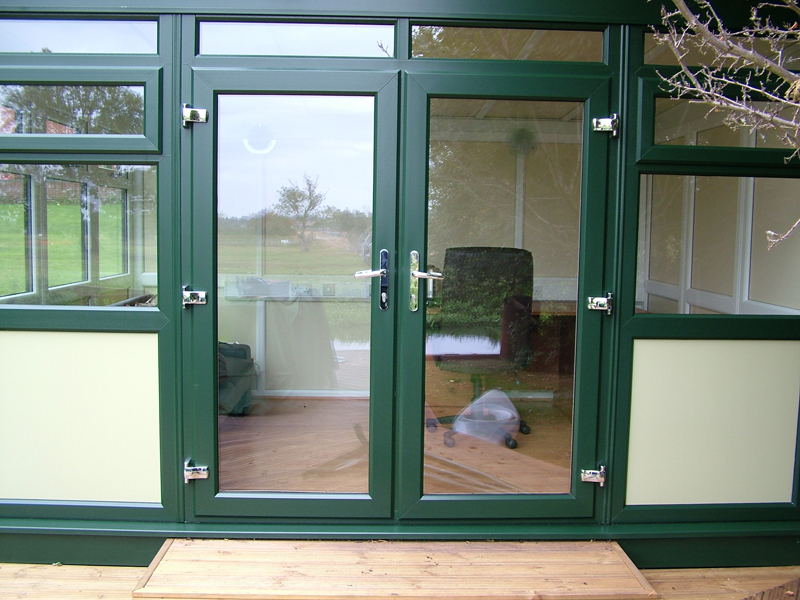 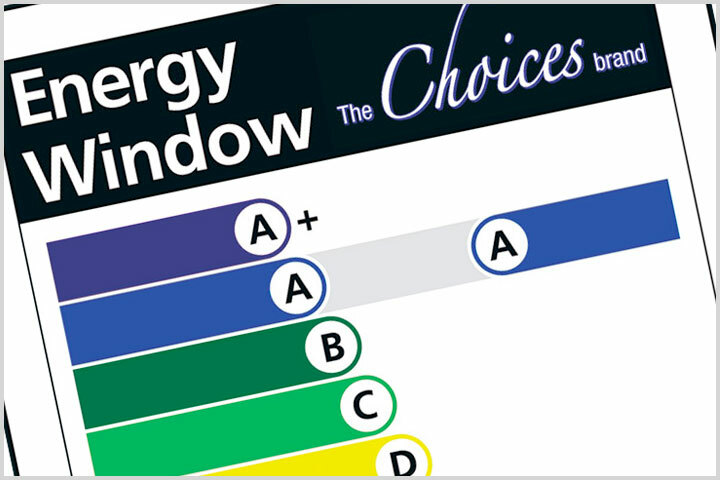 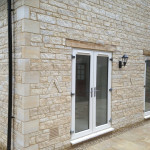 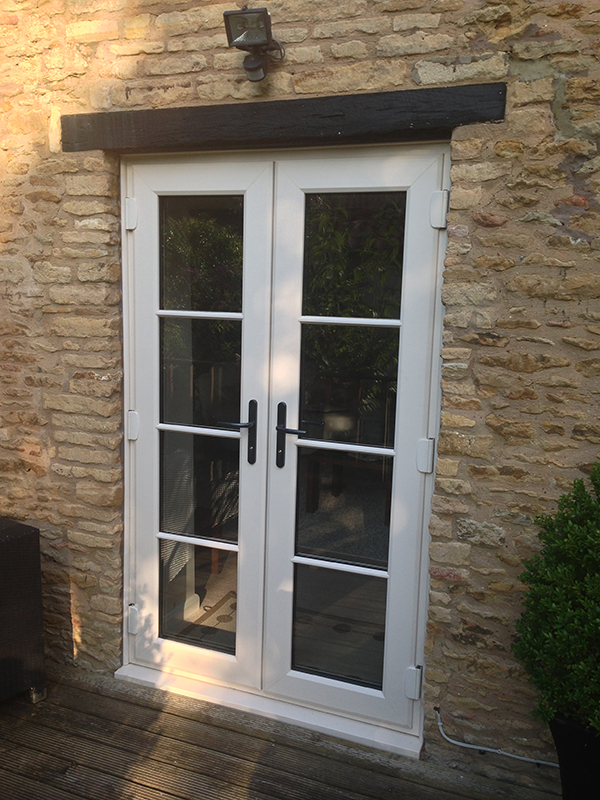 All doors can also be matched to the design of your existing windows and are available with or without side panels. 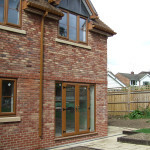 They also promise to offer minimal maintenance and ease of cleaning. 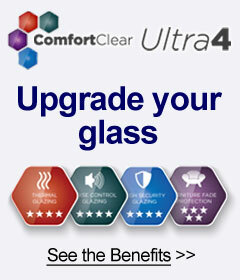 Want to find out more? 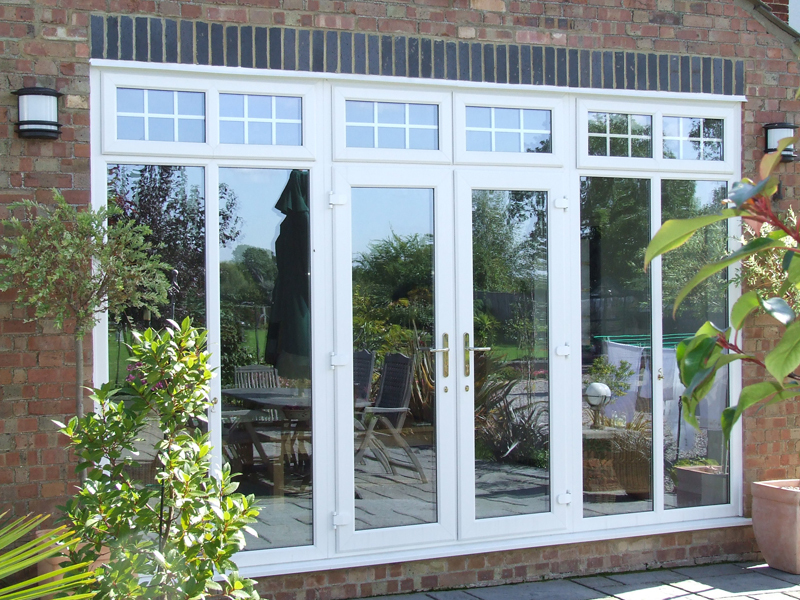 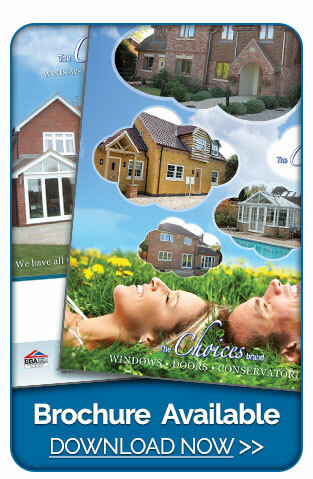 Request a Callback from Absolute Windows, Doors & Conservatories at a time that suits you.